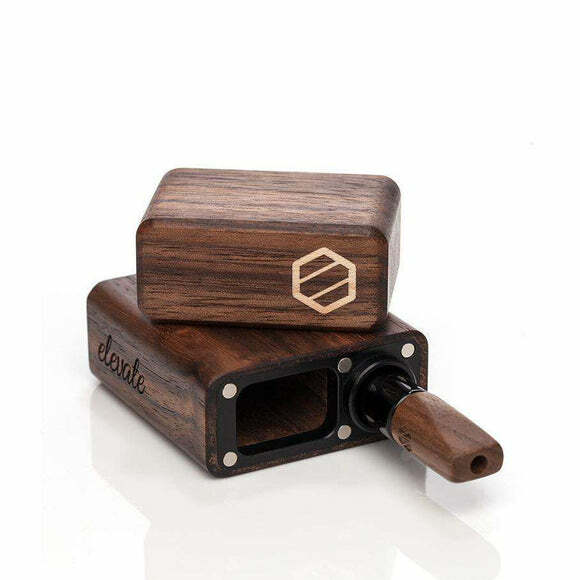 Forget everything you thought you knew about wood dugouts or dugout one hitter pipes. 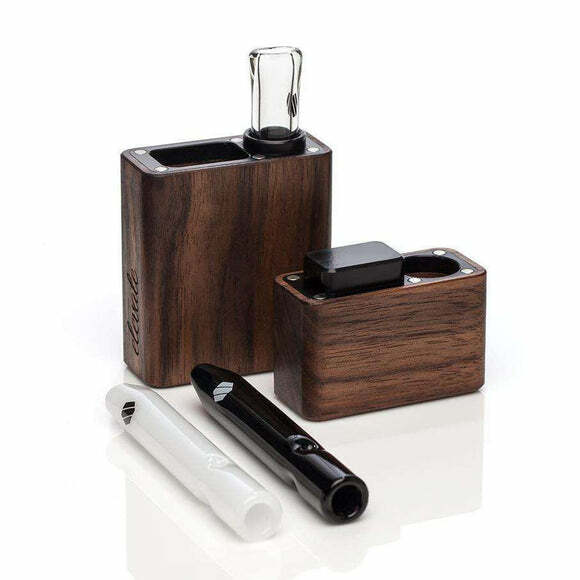 Smaller than a pack of cigarettes, this Elevate Accessories piece is redesigned for timeless, effortless style. 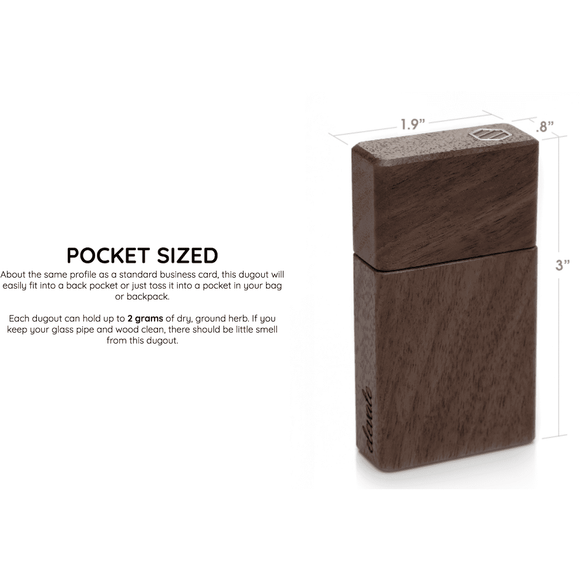 Your glass cigarette fits snugly into a cork-lined pocket. 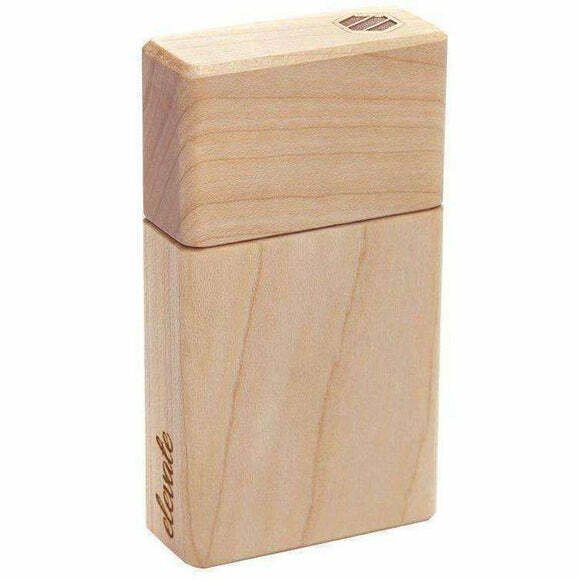 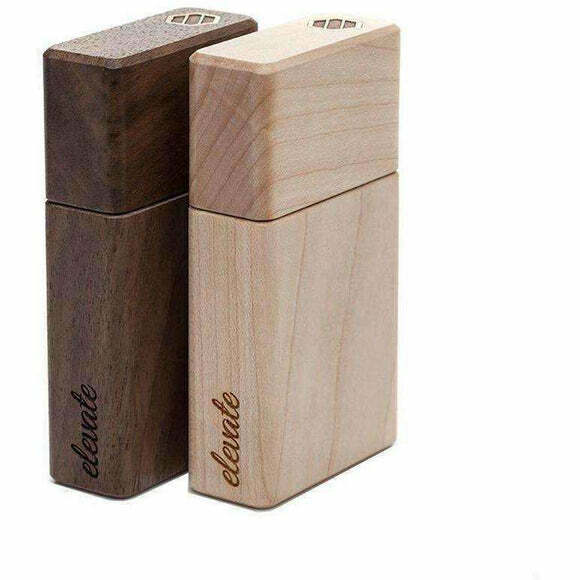 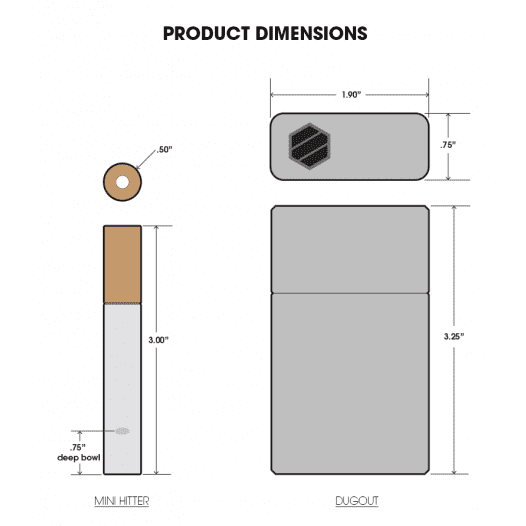 The Elevate Accessories wooden one hitter dugout has the magnetized lid that locks onto the dugout with a satisfying snap. 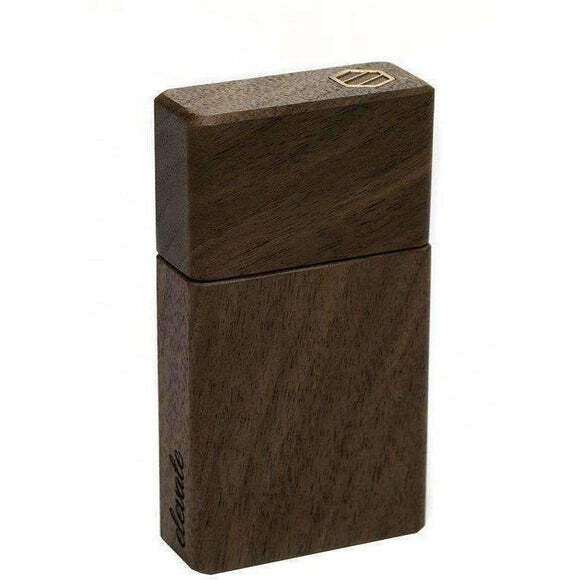 Finished by hand with an eco waterbased clear coat that protects from scratches and moisture, this black walnut wooden dugout is light weight yet super strong. 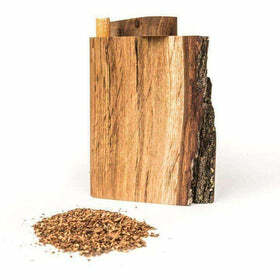 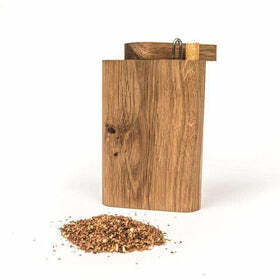 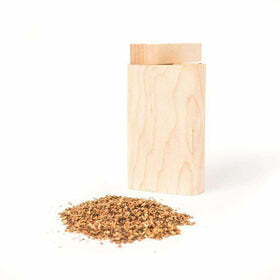 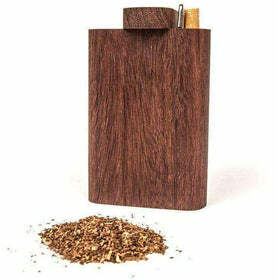 Keep your herbs and glass safe, from the slopes to the streets, with the classiest wooden dugouts on the market.